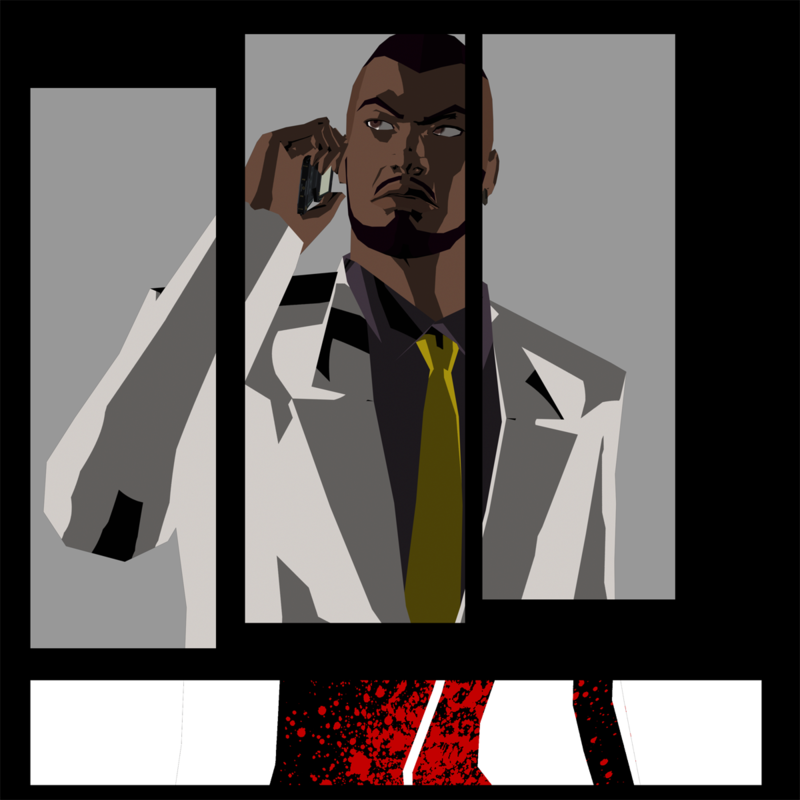 killer7 Returns... | NIS America, Inc.
For years, Suda51's sensational action-adventure title killer7 has been highly desired among psychological thriller aficionados. And now, it's finally coming back on Steam! 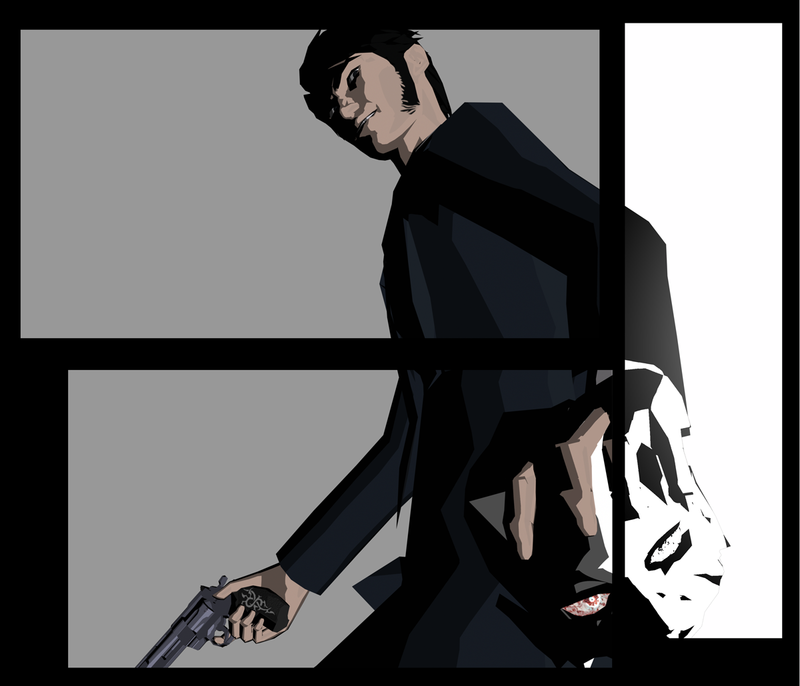 Iconoclast writer/director Goichi Suda and legendary producers Shinji Mikami and Hiroyuki Kobayashi bring back killer7 for the first time in over 13 years! Check out the cult classic game from Grasshopper Manufacture, Inc. that shook the world. The leader of 7 different personalities and also a loyal servant of Haman. He's low-key and nothing's ever humorous to him. He uses his special telegnosis ability to search and destroy the Heaven Smiles that use optical camouflage. The most aggressive personality with the biggest attitude out of the 7. He's dressed cool with a suit and tie. No one will mistake him for a businessman, at least not with his big revolver he carries all the time. There is hatred in his eyes. Some even say that if you stare into his eyes, you can see the devil. Take control of this distinct murderers' row as they hunt down the sinister Kun Lan, to stop his plan of world dominance, and end his organization of deadly suicide bombers known as "Heaven Smile." Want to learn more? Jump over to the killer7 Steam page today and add it to your Steam Wishlist to make sure you don’t miss killer7’s release this fall!